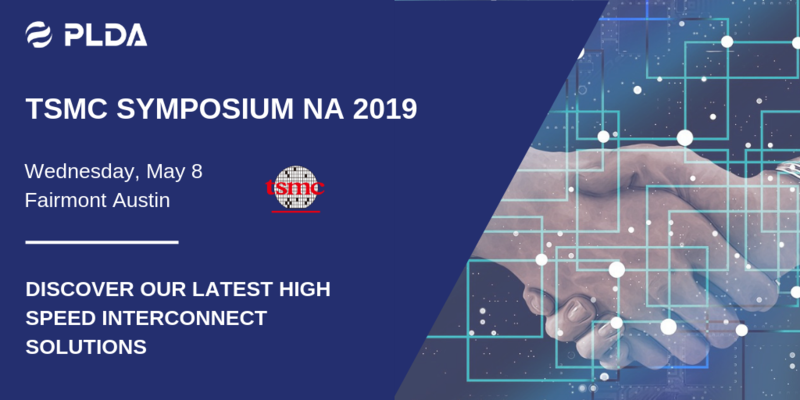 Come and meet the PLDA Team at TSMC Symposium North America in Austin! 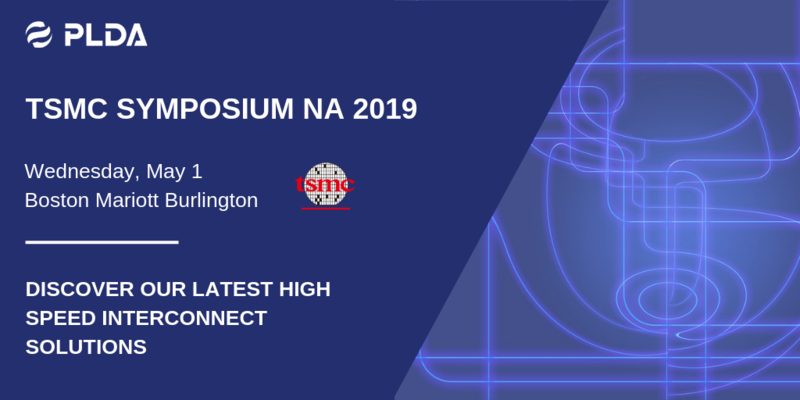 Come and meet the PLDA Team at TSMC Symposium North America in Boston! 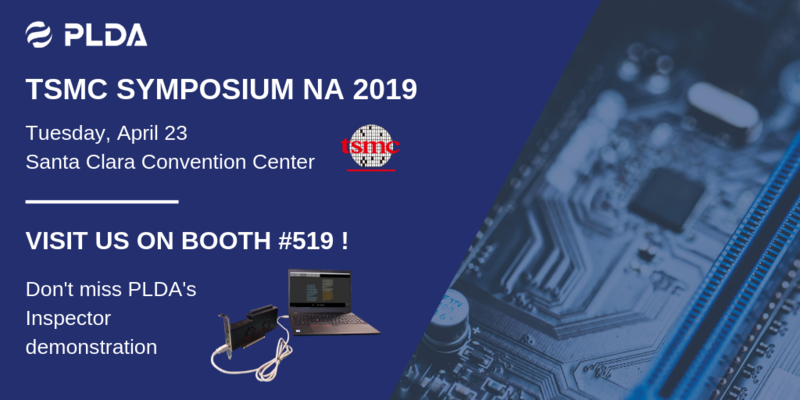 Come and meet the PLDA Team at TSMC Symposium North America show in Santa Clara! In this video, we show how SoC designers can leverage the vDMA engine built into PLDA’s XpressRICH-AXI PCIe controller to manage concurrent high performance data traffic between a virtualized PCIe device and multiple Virtual Machines running on the host platform. PCIe 5.0 vs. Emerging Protocol Standards - Will PCIe 5.0 Become Ubiquitous in Tomorrow’s SoCs? Over the last 3 years, a number of protocol standards have emerged, aiming to address the growing demand for higher data throughput and more efficient data movement. While CCIX, Gen-Z, and OpenCAPI are relative newcomers, PCIe has been around for almost 2 decades. With the imminent release of version 5.0 of the PCIe Specification, SoC designers have a variety of options for supporting bandwidths in excess of 400 Gbit/s while improving overall communication efficiency. In this article, we look into the various protocols by providing a brief history, a quick technical comparison, and the latest deployment status. We also offer our perspective on the evolution of these protocols. The explosion in data traffic due to the advent of Artificial Intelligence, machine learning, automotive and IoT prompts for new System-on-Chip architectures that allow system developers to build high-performance applications that are able to ingest and process huge amounts of heterogeneous data. As silicon manufacturing process nodes keep shrinking and transistors get smaller, System-on-Chip (SoC) are increasingly subject to failures due to changing external conditions such as temperature, EMI, power surges, Hot Plug events, etc. The transition to PCIe 4.0 and 5.0 with increasing PCIe signaling speeds (16GT/s and 32GT/s) also augments the risk of errors due to tightening timing budgets inside the SoC and electrical issues outside the SoC (e.g. crosstalk, line attenuation, jitter, etc.). Brite Semiconductor (“Brite”), a world-leading ASIC design service and DDR controller/PHY IP provider headquartered in Shanghai, China, today announced their collaboration with Naneng Microelectronics and PLDA to deliver a complete PCIe 2.0/3.0 solution based on SMIC’s 40nm and 55nm process technology. PLDA, the industry leader in PCI Express® controller IP solutions and Samtec, a privately held $800MM global manufacturer of a broad line of electronic interconnect solutions, today announced a demo of their combined PCIe 4.0 solution that delivers full PCIe 4.0 bandwidth (16 GT/s) over copper or optical fiber at minimal cost. The solution is based on a PLDA PCIe 4.0 acquisition board running PLDA’s PCIe 4.0 controller IP combined with Samtec’s FireFly™ Micro Flyover System™. This demo suggests a solution to overcoming the inherent limitations of maintaining PCIe 4.0 performance over long distances without changing the motherboard technology or using costly retimers. SAN MATEO, Calif., Nov. 26, 2018 -- SiFive, the leading provider of commercial RISC-V processor IP, today announced that PLDA, the leader in PCIe and CCIX Controller IP solutions has joined the DesignShare™ ecosystem. Through this collaboration, PLDA will provide its rich suite of XpressRICH core IP that enables high-speed connectivity solutions for many applications like enterprise storage, networking, high-performance computing and artificial intelligence to name a few.